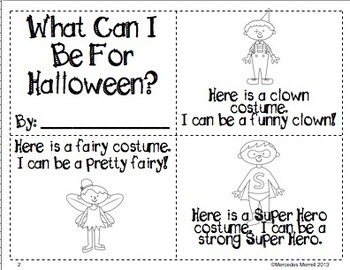 What Can I Be For Halloween? 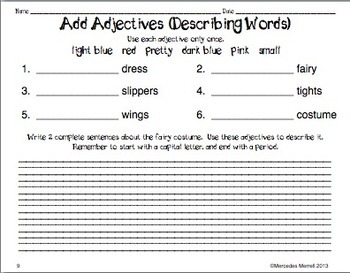 A Reader, Labeling, Adjectives, and Writing Activity is great for word work and literacy centers. 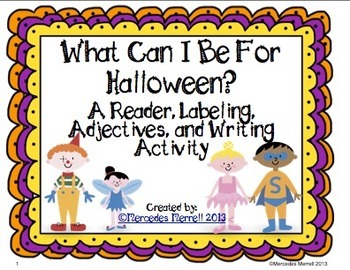 Students will enjoy these fun printables as they make and read their little booklets, label 4 different Halloween costumes, add adjectives to the labels, and write complete sentences! 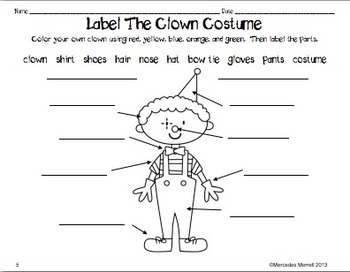 Included are both color and black and white pictures of the costumes. Perfect first grade October activities!